I’ve been hearing from some of the people in my Facebook Group, that they’re having trouble getting into the swing of eating at home. I go through that all the time and it always seems to come back into planning. The easier it is to make dinner, the more likely you’ll do it. 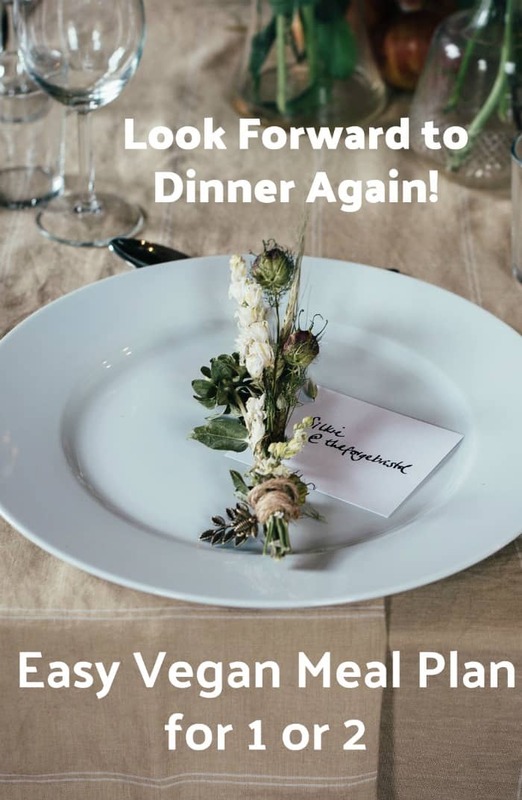 You can join the free group Vegan Cooking with Kathy Hester to get a printable shopping list for this weeks menu plan. Plus you can always ask questions and gets even more tips and tricks from me and the other group members. 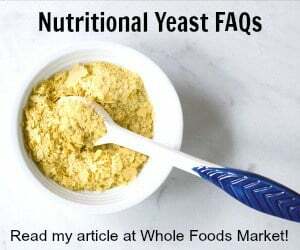 I changed the recipe format on the blog and want you to notice 2 things. 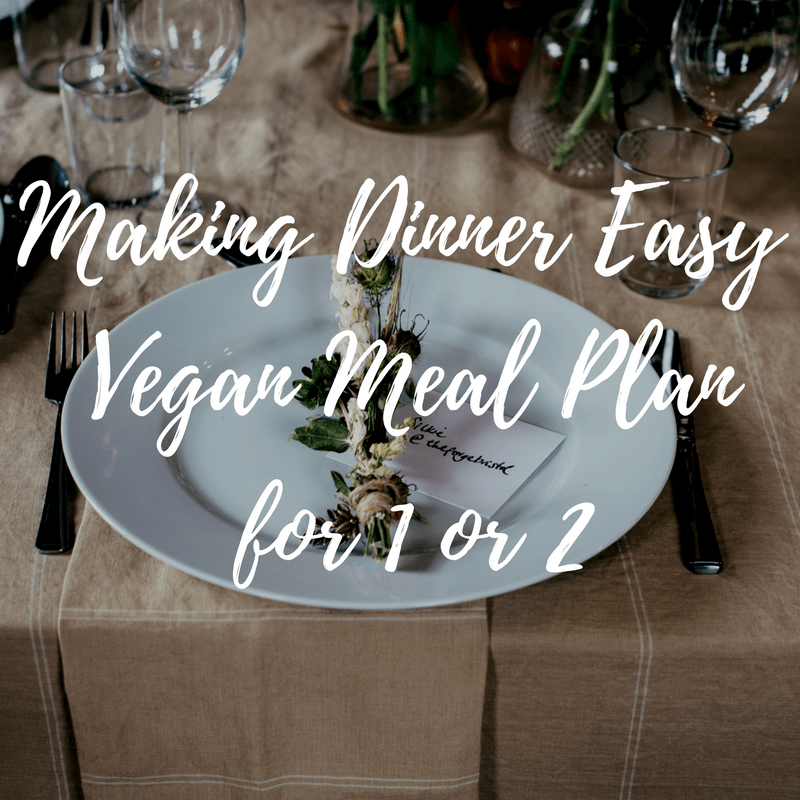 The first is that each recipe has a print button and if there is more than one recipe on a page it you will need to print both out separately. The second thing is that you can make a shopping list for any recipe or even a combination of recipes by clicking the shopping list button on each recipe. That’s how I made the one for this menu plan. I had to tweak it a bit and so will you, but it’s nice to start with everything listed out! This week I have a baked oatmeal that should get you through most of the work week, but you could easily double it and freeze half of it in individual portions to use another time too. I have 6 2-quart slow cooker recipes that will be enough for lunch and dinner if you are just one person. You could start these the night before and pack up a thermos in the morning for work. Then store the leftovers in the fridge for dinner. Or you could start a second recipe before you leave for work so you don’t eat the same thing twice in a day. I know from experience it can be harder to get yourself motivated to cook when it’s just you. I’ve had my share of cold cereal and popcorn dinners myself. But if everything is in the house and ready to go it’s much easier to get in the habit of cooking something everyday. Next week I’m going to talk some about cooking in bulk. That way you’ll always have something to grab from the freezer when you aren’t in the mood to cook. Together we’re going to conquer dinner! 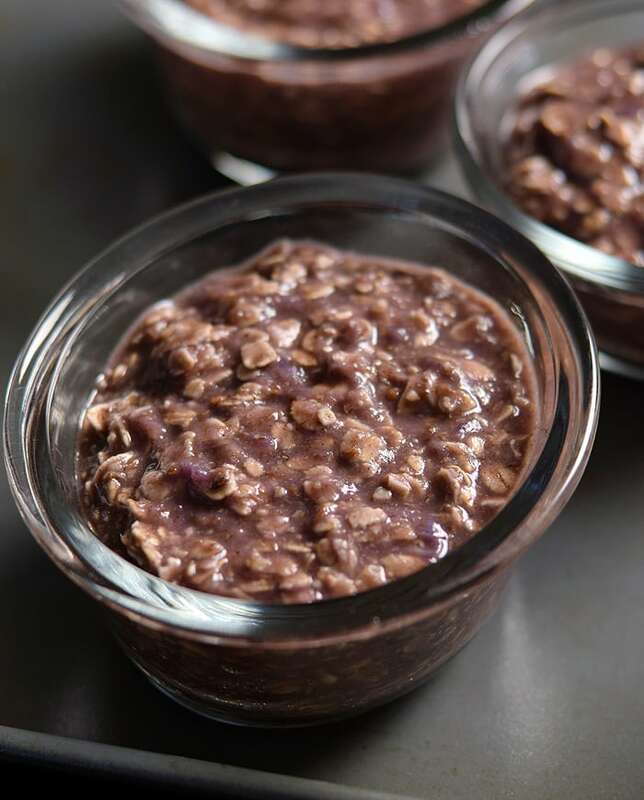 Breakfast: Vegan Spiced Sweet Purple Potato Baked Oatmeal is a great way to start off your day. Make these on Sunday and grab and go in the morning during the week! If you can’t find purple sweet potatoes, orange ones work just fine. 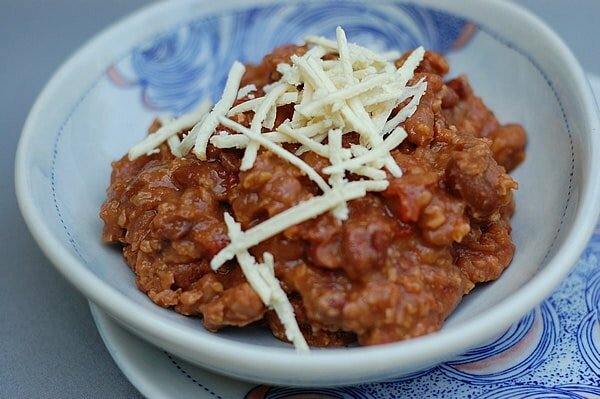 Monday: This Lots of Beans and Grains Slow Cooker Chili is so easy to make and is great as is, in burritos or tacos, or in chili mac. You could double the recipe and make it in a 3 to 4 quart slow cooker. Tuesday: You cook the sauce ingredients all day while you’re at work and then add the pasta when you get home. 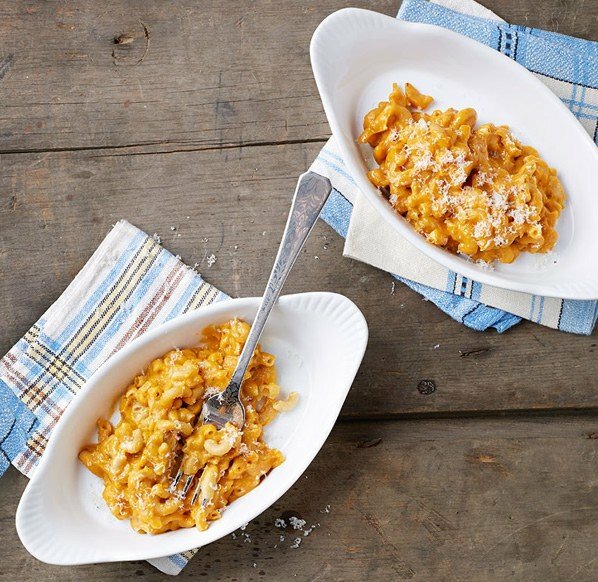 it will give you some time to wind down before your Butternut Squash Macaroni dinner! Wednesday: Start your Halloween celebration early with my Cincinnati Chili. I like to serve it over green pasta, but you do what makes you happy! 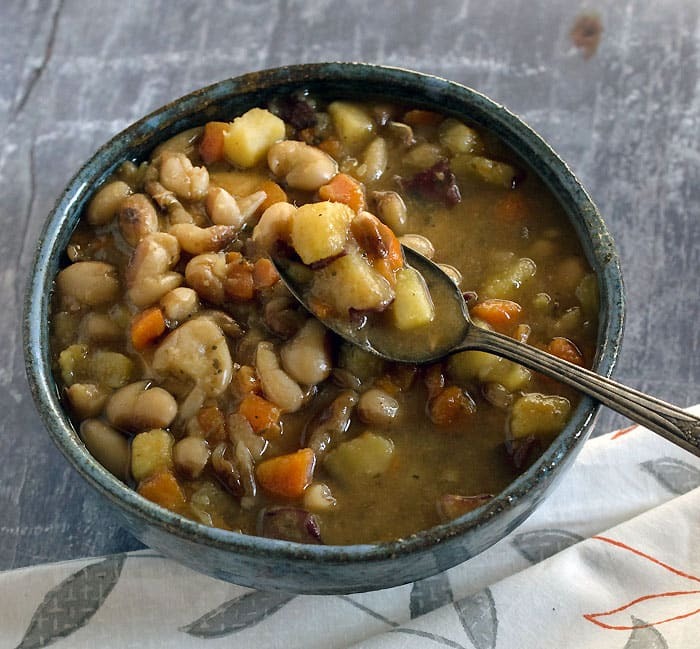 Thursday: This Slow Cooker Yellow-Eyed Bean Soup is one of my favorites. It’s comforting, filling, and easy to make. 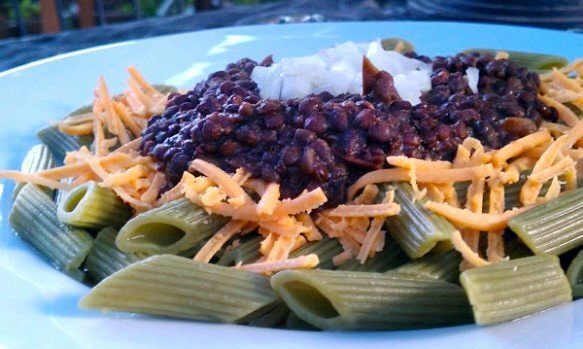 Yellow eyed beans are an heirloom bean, but you can substitute cheaper black-eyed peas for them in this recipe. 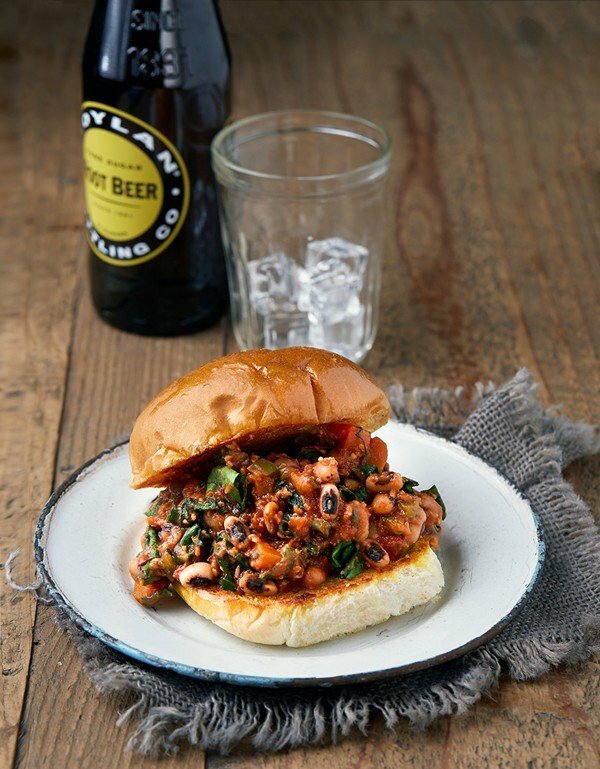 Friday: Speaking of black-eyed peas… here’s my Sloppy Black-Eyed Pea recipe that’s always a hit. You can serve it in a bun, over toast, or over a baked potato for the perfect dinner for the end of the week. Saturday: Don’t wait until Thanksgiving to have the perfect dinner. 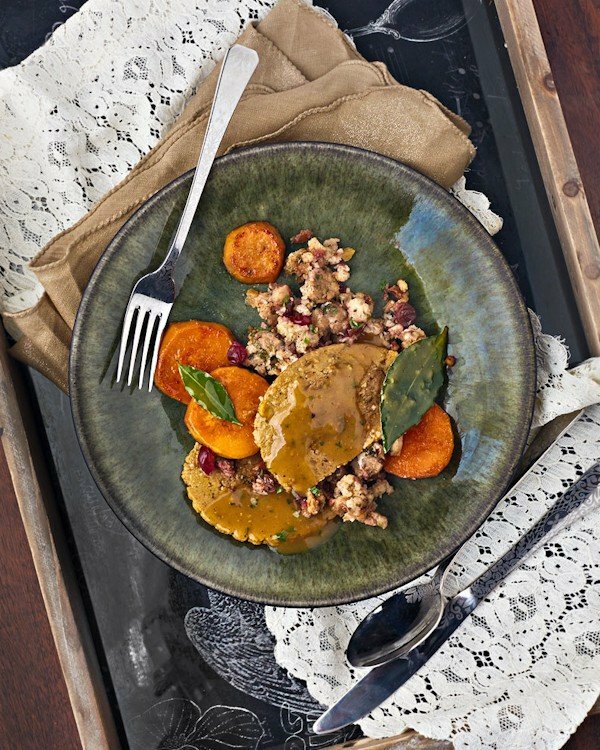 My Easy Thanksgiving Dinner for Two cooks all together in 1 small slow cooker and includes stuffing, sweet potatoes, and tempeh or seitan. 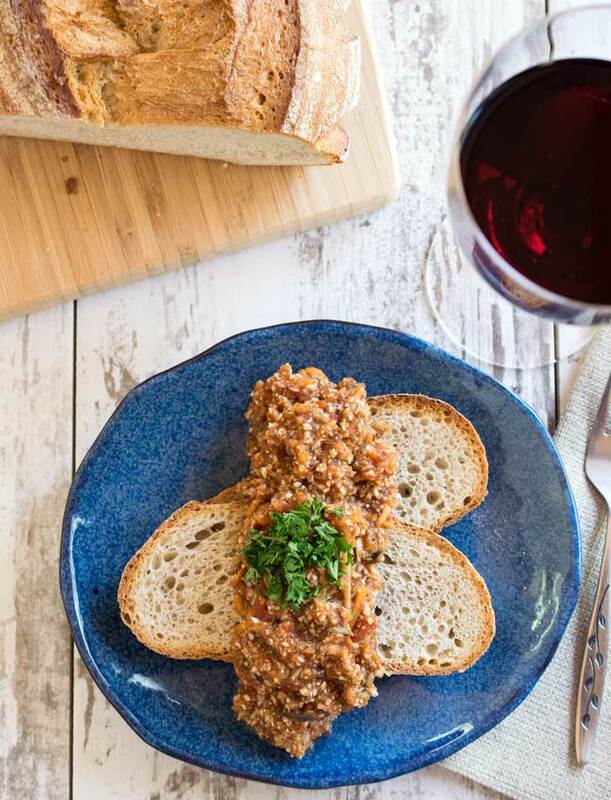 Sunday: Today we’ll cook up a giant pot of Slow Cooker Vegan Bolognese, that uses a 3 1/2 quart or larger slow cooker. This will make a lot so that you can freeze some in serving sizings for later dinners or lunch for next week. It’s great over pasta, potato, or toast. If you have time go ahead and cook up another baked oatmeal for the next week or just to stock your freezer. 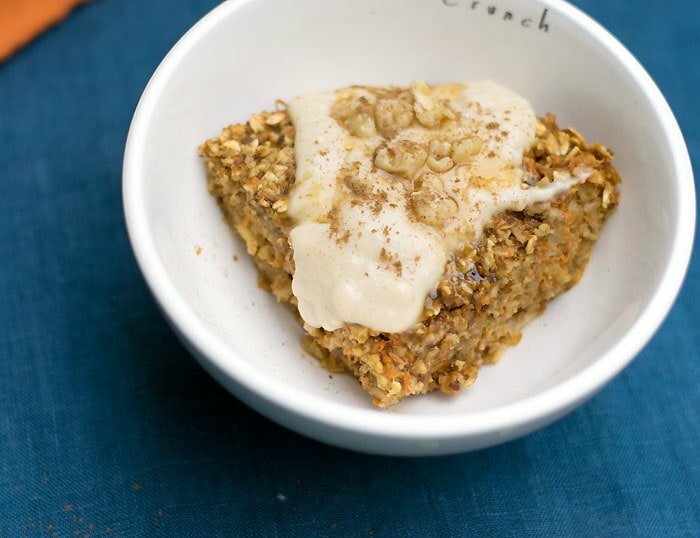 This Baked Orange Carrot Cake Oatmeal is one of my favorites and you can skip the topping if you want. View all the meal plans. The addition of the shopping list button makes it so easy to make a list for the upcoming week. Thanks!